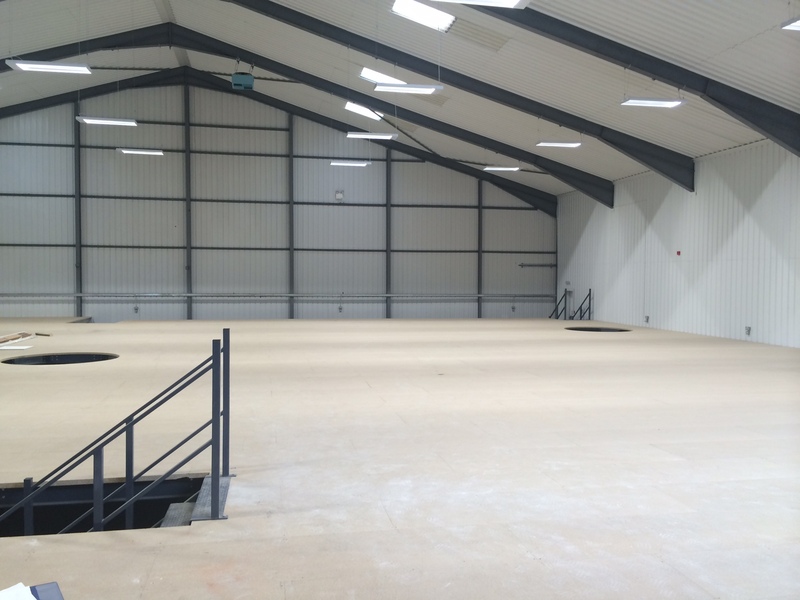 Are you looking to expand your business, or simply looking for a bit of extra storage in your building? 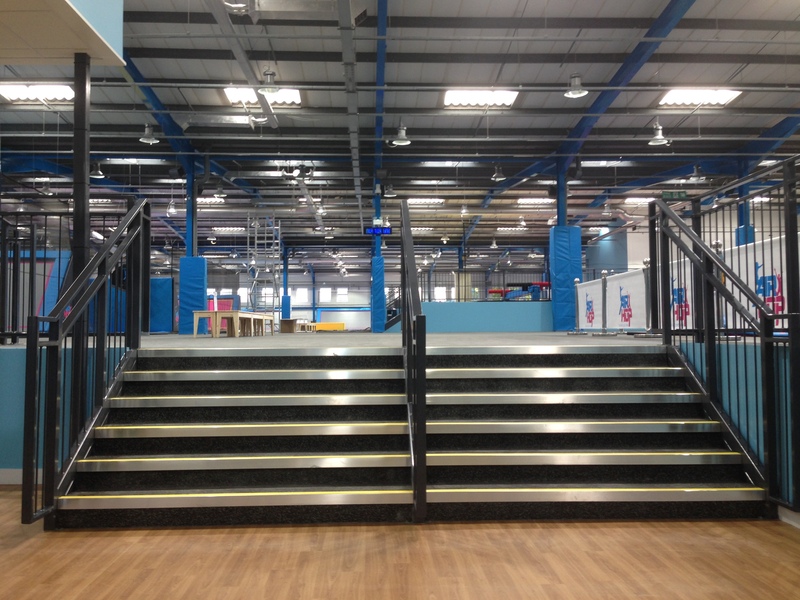 Hampshire Mezzanine Floors are proud to offer a quality service to design, install and construct a mezzanine floor in a range of premises in the Bournemouth area. 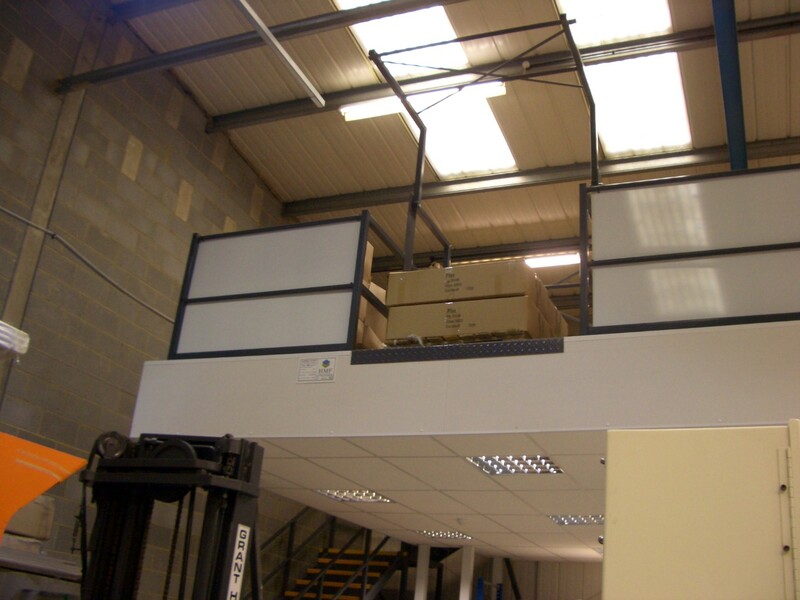 A Hampshire Mezzanine Floor is a simple solution to provide a bit of extra space in your building. 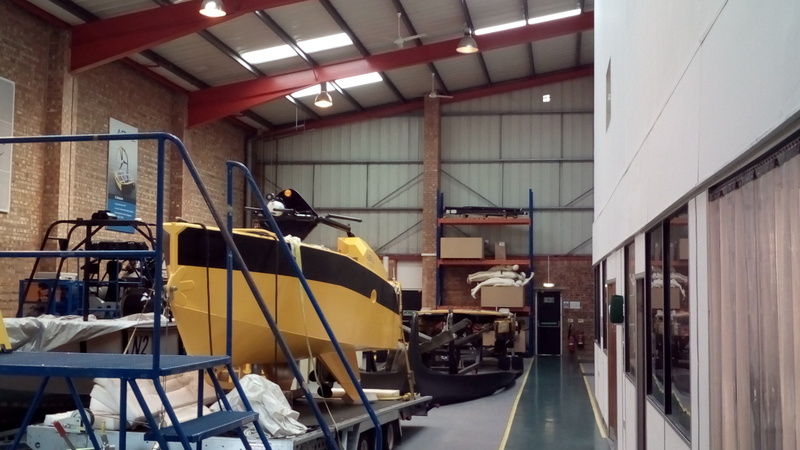 As one of the leading mezzanine floor businesses, we undertake the construction of flooring, partitioning and ceilings. 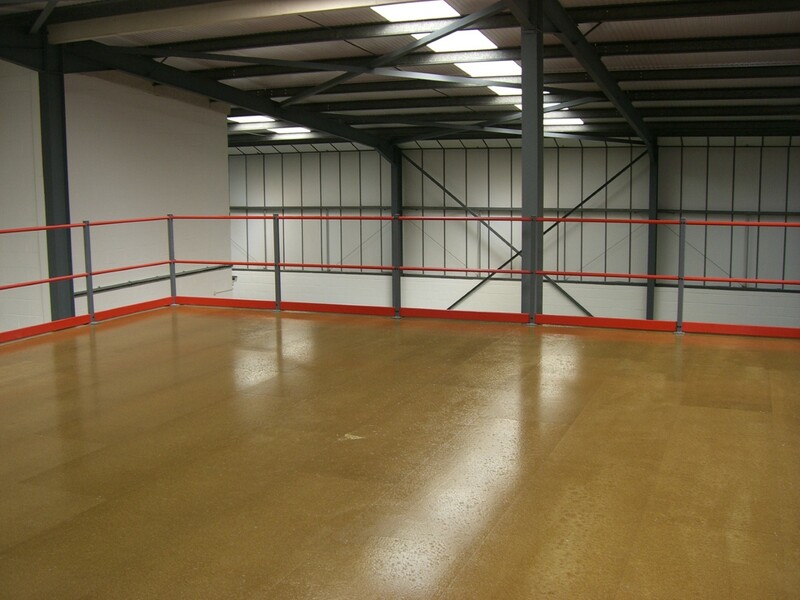 Hampshire Mezzanine Floors deliver a quality service, offering an excellent aftercare service to complement your new space. We also supply and fit Dexion warehouse shelving.